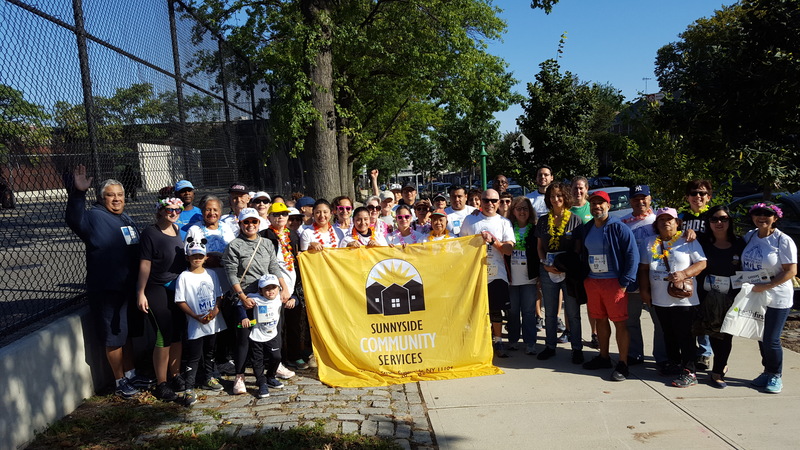 More than 450 people participated in the 4th Annual Sunnyside Post Mile Run-Walk on Saturday, September 29 to help raise funds for Sunnyside Community Services. The ceremonies included welcoming speeches from Councilmember Jimmy Van Bramer, SCS Executive Director Judy Zangwill, Christian Murray, publisher of the Sunnyside Post. 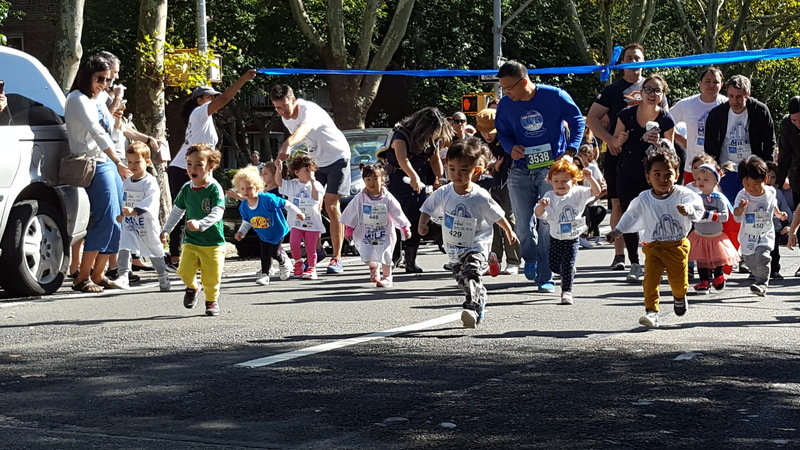 Participants ran and walked the one-mile track from 10 to 11 a.m., and children's sprints and a special sprint by members of the 108th precinct closed out the event. 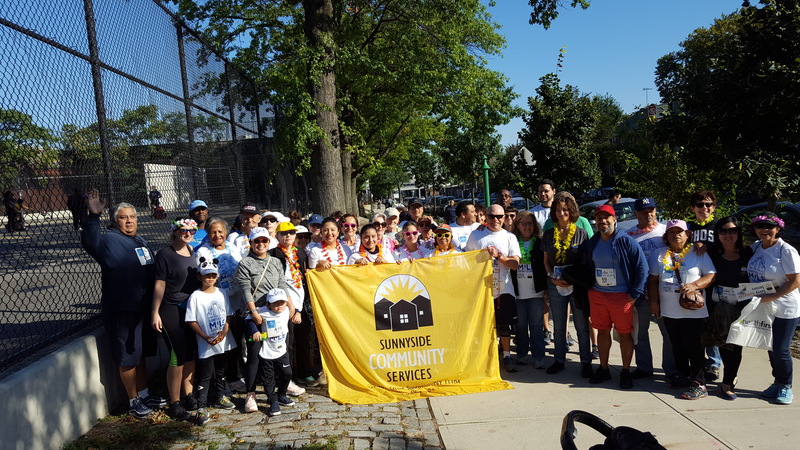 Sunnyside Community Services is grateful for the support shown by the participants, community leaders, and the event sponsors. 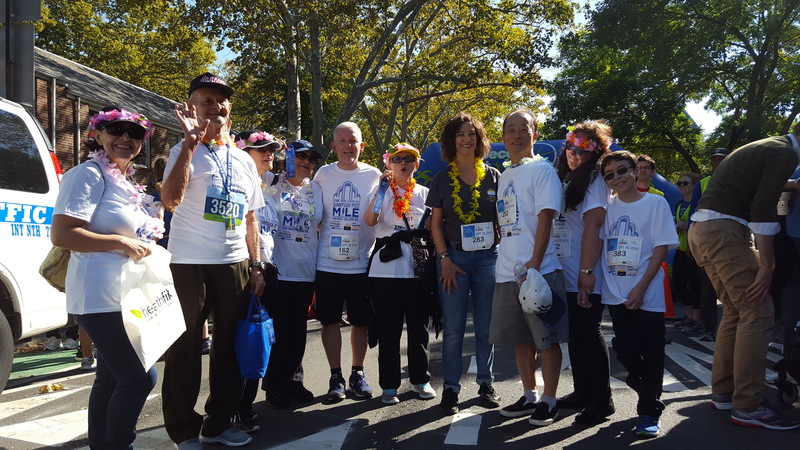 Special thanks to the Sunnyside Post, race-day organizers, the Woodside-Sunnyside Runners, and all the generous event sponsors: Platinum: Bridge Printing, Inc, Executive Color Systems, Inc., Phipps Neighborhoods, The Skillman, @International Union Of Operating Engineers Local 891. Gold: The Skillman Project. Silver: Aubergine Cafe, Jimmy Van Bramer, Jin Brothers Wine & Liquor, Melo Yelo Hair Dressing, @Triad Management, Welcome Home Real Estate Sunnyside Gardens New York. Bronze: Bar 43, Brian Barnwell, C Clearly Inc., CLARET WINE BAR, Copper Kettle Restaurant, Côté Soleil, @Edward D. Lynch Funeral Home, Edward Jones, Senator Michael Gianaris, Home Grown Real Estate, Jack's Fire Dept, Assemblywoman Catherine Nolan, , Pure Spa and Salon, Solid State, Sunnyside Shines, @Surrender Pictures, The Globe Tavern. Additional support by ProntoCar, M. Wells, Cooldown Juice, Greenleafsjuicebar Sunnyside, Stray Vintage, the Woodside Herald, and 108th Precinct.